Click on the links below for more information on each lake. Rivers feeding Lake Powell are running at 78% of the average rate. Lake Powell is down 42.00 feet from this time last year. 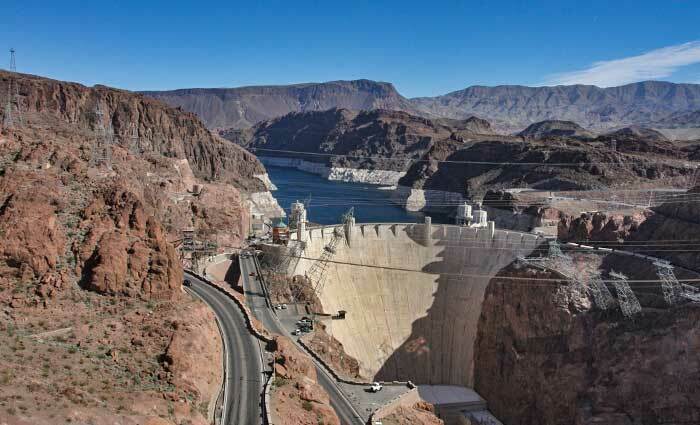 Water releases from the Glen Canyon Dam fluctuate based on power needs, which can sometimes leave downstream river users high and dry - literally! Generally, less water is released on Sundays. The Colorado River provides water for 40 million people across the Southwest. Due to recent dry conditions and high fire danger in southwest Utah and northwest Arizona, fire restrictions are now in effect in Glen Canyon National Recreation Area and Rainbow Bridge National Monument. The Charles Hall Ferry, The Charles Hall Ferry, which runs between Halls Crossing and Bullfrog, is temporarily out of service due to mechanical failure. Problem is being diagnosed. Glen Canyon National Recreation Area's fee increases on June 1, 2018. The public is asked to use extreme caution when using the public launch ramps at Lake Powell. Most of the main boat ramps are open. The deepest launch ramp at Lake Powell continues to be Wahweap main ramp. Different boat/trailer combinations require varying depths of water, so remember to assess the water depth for your boat before launching. The Wahweap fish cleaning station will be closed until further notice. While the main ramp is closed, the north launch ramp remains open and available to all boaters and another launch location for vessels up to 20 feet in length was added east of the main ramp. 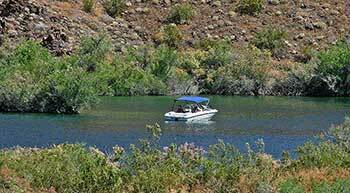 The Antelope Point public launch ramp is open. Boaters should still be aware that while the ramp is open, launching at these water levels is not safe for all sizes of boats and launching is at your own risk. 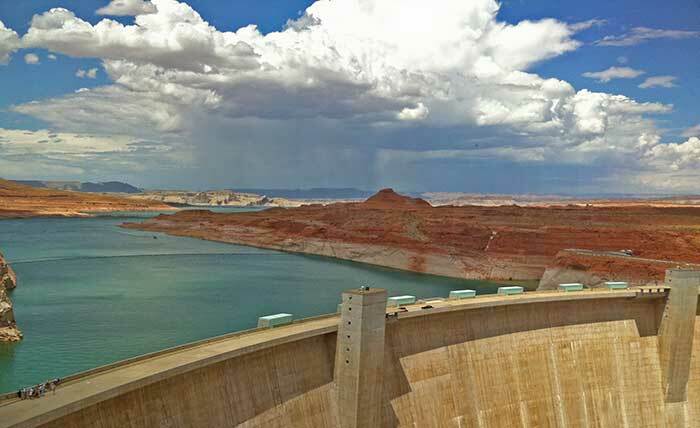 The Bureau of Reclamation’s August 24-Month Study indicates that lake levels may continue to drop over the next two years. Lower water levels have exposed rock formations that have been hidden underwater for years. 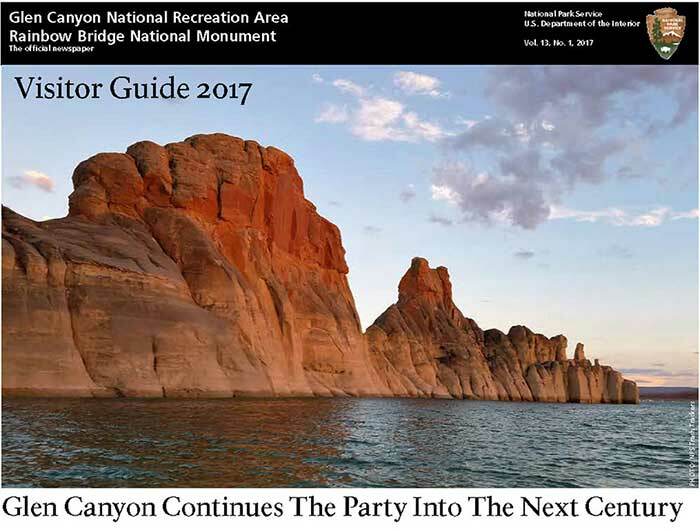 Boaters must be extra vigilant to avoid an unpleasant run-in with the Navajo Sandstone. At the current lake level, there are no available marina facilities or public launch ramp at Hite Marina. Glen Canyon asks visitors to play it safe while in the park. Bring water, snacks, hats, sunglasses and sunscreen - and use them. Visitors on the water should wear life jackets. Cliff jumping is not recommended and illegal at 15' or greater. Boating after dark is discouraged due to sub-surface water hazards. Watch Your Step on Lake Powell Beaches: Quagga mussel shells are sharp and tiny. They will cut through skin, clothes, and paws. Please wear water shoes and put doggie booties on your pets when recreating on the beaches. A dead bat found recently near Lees Ferry tested positive for rabies. Do not approach wildlife or touch bats, living or dead. Make sure your pets are vaccinated. Due to increased visitation and the lack of toilets at Coyote Gulch, hikers in the popular Coyote Gulch area of the Escalante backcountry will now be required to pack out their own solid waste using a portable waste containment bag. 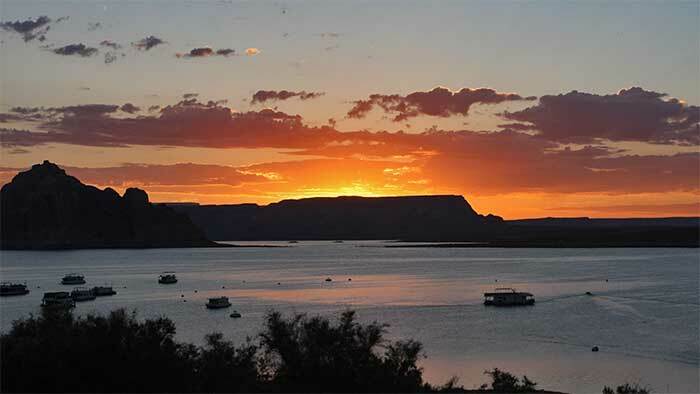 Public Health, Environmental and Wildlife agencies from Utah and Arizona are jointly issuing a mercury fish advisory for striped bass in the southern portion of Lake Powell from Dangling Rope marina to the dam. The National Park Service and Utah Division of Wildlife Resources (UDWR) have recently detected additional adult quagga mussels in Lake Powell. Since this time last year, the water levels at Lake Powell have dropped which has exposed shorelines that were previously underwater. You must clean and drain your boat before you leave the vicinity of the lake. moving it to another body of water. OR you can have your boat professionally decontaminated. Carl Hayden Visitor Center January through February, 8:30 a.m. to 4:30 p.m., rest of year, daily, 8 a.m. to 6 p.m.; closed Thanksgiving, Christmas, and New Years Day. 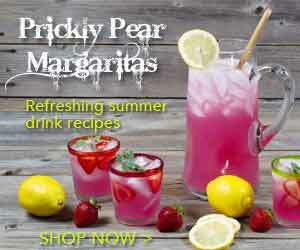 Call 928-608-6404 for more information. The exhibit area at the Carl Hayden Visitor Center will be closed for renovation. Navajo Bridge Interpretive Center –8:00 a.m. to 6:00 p.m. daily. No 2018 edition has been published. Wahweap Main and Bullfrog launch ramps and screening for the invasive mussels by trained personnel will be mandatory for all vessels. 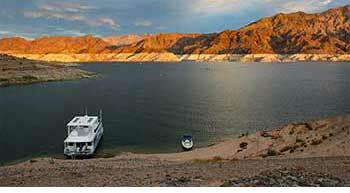 Currently, Lake Powell is believed to be free of quagga and zebra mussels. 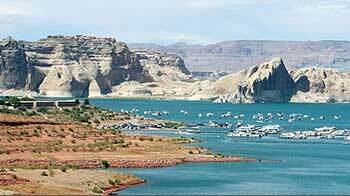 However, zebra and quagga mussels pose a major threat to Lake Powell if they were to become established. Experts fear that zebra mussels could spread quickly through the Colorado River watershed and potentially establish themselves in other river systems. Note: Regarding the 2-stroke, 4-stroke engine issue: According to the Code of Federal Regulations Title 36, 7.70(e)(3): No one may operate a PWC that does not meet the 2006 emission standards set by EPA for the manufacturing of two-stroke engines. This also true for Lake Mead NRA. Water levels: Lake Mead level is up 3 feet from last year at this time. The lake water level is at 42% full. Launch ramp conditions at Lake Mead have improved significantly thanks to a $1.5 million construction project that began in late July 2017. The project involves underwater excavation, dredging, grading and construction of reinforced concrete ramps. The concrete ramps will extend down to the water’s edge, and concrete panels or steel pipe mat will extend roughly six feet below the current lake water surface. Historic Railroad Trail Tunnel 3 Closed Until Further Notice Due to visible deterioration of the support beams within Tunnel 3 of the Historic Railroad Trail, this tunnel is closed, until further notice. 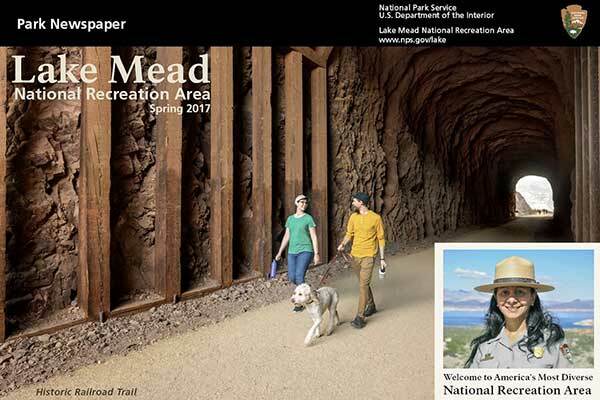 Visitors may hike from the trailhead to Tunnel 3 and back. Access into the tunnel is prohibited. Goldstrike Canyon and Arizona Hot Spring trails will close May 15 through Sept. 30 annually. For the safety of park visitors and staff, the Upper Campground at Cottonwood Cove within Lake Mead National Recreation Area is closed to overnight camping until further notice. Lake Mead National Recreation Area Alan Bible Visitor Center is now open The new Alan Bible Visitor Center is open 9:00 a.m. to 4:30 p.m Wednesday through Sunday. Closed Monday and Tuesday. Please call 702-293-8990 for more information. The Visitor Center will be closed the following holidays: Thanksgiving Day, Christmas Day and New Years Day. The access roads to Temple Bar and Nelson Landing are open. Multi-vessel/vehicle discounts are no longer offered for latest fees see park website. Multi-vessel/vehicle discounts are no longer offered - for latest fees see park website. 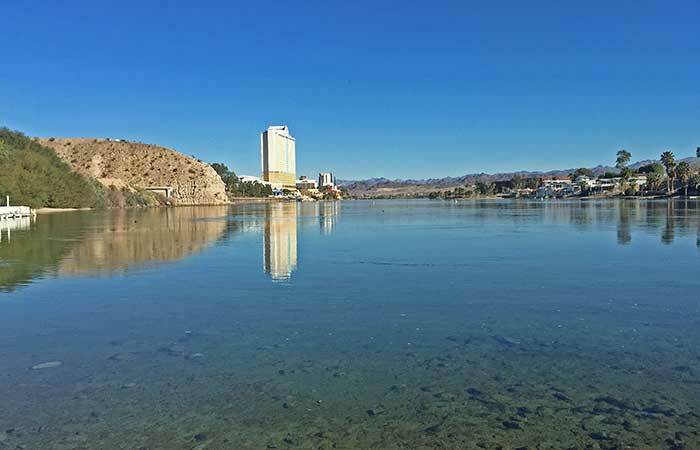 The Bureau of Reclamation’s Lower Colorado Region is lowering water levels in Lake Mohave beginning in late September to aid in harvesting razorback suckers, a species native to the Colorado River, from lakeside rearing ponds. No one may operate a personal watercraft (PWC) that does not meet the 2006 emission standards set by EPA for the manufacturing of two-stroke engines. A person operating a personal watercraft that meets the EPA 2006 emission standards through the use of direct-injection two-stroke or four-stroke engines, or the equivalent thereof, is not subject to this prohibition and will be allowed to operate as described in this section. The NPS and Forever Resorts, LLC dedicated the first floating building project in the world to be registered for LEED® certification at Lake Mead National Recreation Area's Cottonwood Cove Resort and Marina on Lake Mohave. The bridge over the Hoover Dam is open for traffic. DesertUSA has videos on Lake Mead and Hoover Dam, Glen Canyon Dam, Lees Ferry, Rainbow Bridge, and Lake Mojave's Davis Dam and Laughlin, NV. 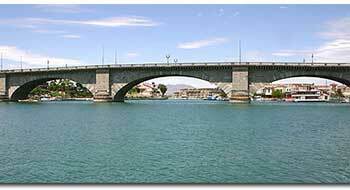 named the Mike O'Callaghan-Pat Tillman Memorial Bridge.